You can click here for part one. Since Pinterest has updated the images no longer show, but the links will take you through to the pins/recipes. Spinach Cubes These are great for anyone out there making green smoothies. It's a very good way to preserve spinach if you buy a whole bag but don't usually use it all before it goes bad. I made these this past weekend and they came out REALLY tasty. It was too hot to actually stand outside at our grill, so I used our George Foreman grill indoors, but they'd probably be even better put on an actual grill. This wasn't very much of a win. 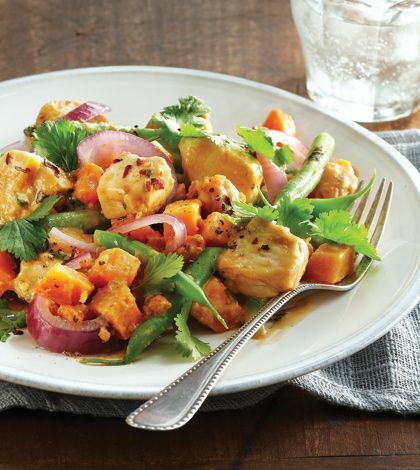 It didn't have enough flavor for me, and the sweet potatoes came out too mushy for my liking. I don't think I'll be going back to this one again. These were amazing. So good and good for you. Baked in the oven, not fried, NO OIL. I have a mandolin slicer which allowed me to easily cut the potatoes thinly and evenly and they were super crisp and tasty. 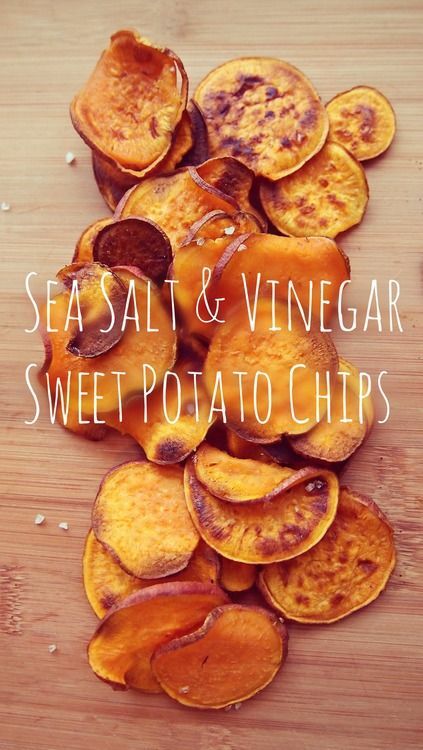 I'm going to start experimenting with all kinds of chips. This was really good, but it took FOREVER to make. The potatoes took a very long time cooking on the stove top. I think next time I'll roast the potatoes a little first in the oven, then put them in the skillet to cut down on cook time. I should have known better. I should have known this was too good to be true. This came out WAY too salty. It was just salty peanut butter noodles. 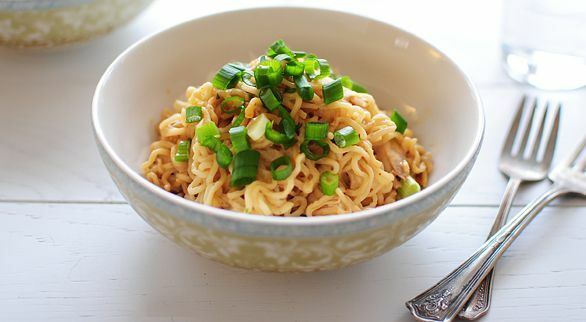 I'll have to work on finding another quick peanut noodle recipe. 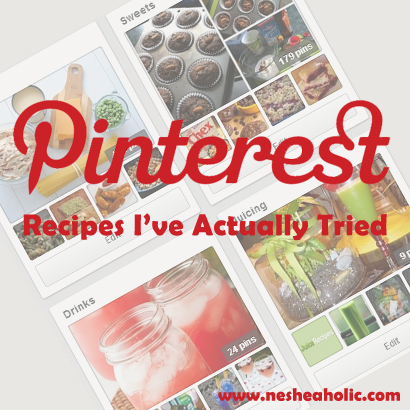 Make any good Pinterest recipes lately? those all look good! i've tried quite a few myself. some were complete disasters. lol! didn't know you were on pinterest. i am now following you! 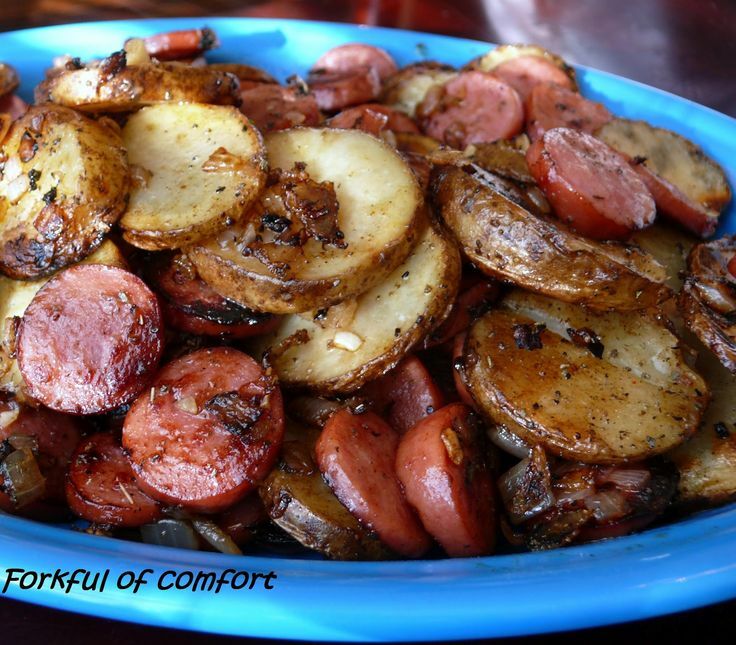 Wow, the sausage and potatoes and lemon spiced shrimp look SO good! I haven't quite tracked all the pinterest recipes I've made, but they did come out pretty good. 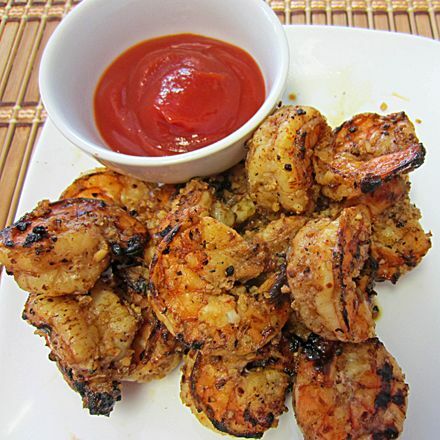 SHRIMP!!! It's been so long since I've had any. It looks so good grilled! I've yet to try a recipe from Pinterest.